As spring laminitis season approaches, AHF's laminitis research program is preparing to jump a step ahead. 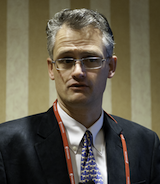 The Animal Health Foundation, a US charity based near St. Louis, Missouri, has announced that its first round of open funding for 2016 will begin this spring. 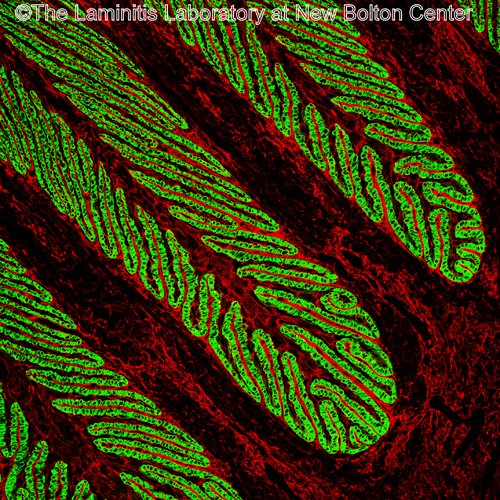 The foundation posted a request for research applications on February 10, 2016. In 2016, AHF seeks to fund one-year pilot research project proposals that address the cause(s), pathophysiology, early diagnosis, and/or treatment of equine laminitis. 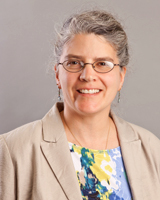 Two grants will be made, providing funding up to $25,000 (US) each. Funding decisions will be announced on June 1, 2016. 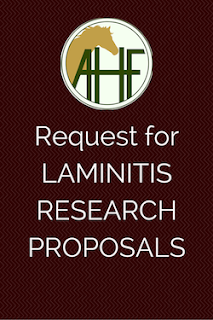 Criteria: research that 1) advances basic scientific understanding of the disease, 2) improves animal husbandry to reduce disease incidence or manage chronic laminitis, or 3) develops clinical diagnostic tools and treatments for equine laminitis. The term of each grant is one year. Click here to download the 2016 prospectus for AHF grant applicants. Only grant applications adhering to the specifications in the prospectus will be considered. Correspondence about the 2016 grants and the Foundation should be directed to Dr. Don Walsh: walshvet@gmail.com. 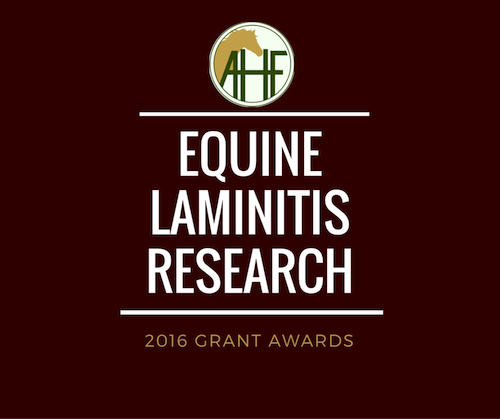 About the Animal Health Foundation: AHF is a quiet but effective source of laminitis research funding. Since its founding in 1985 by Don Walsh, DVM, AHF has fueled laminitis research with more than $1.8 million of funding for key projects in North America and Australia. 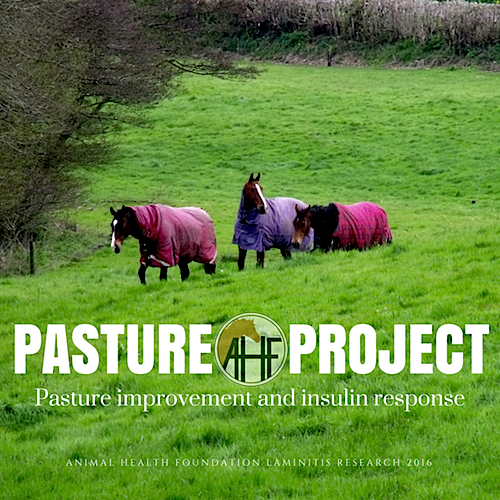 More information is available on the Foundation's website, http://www.ahf-laminitis.org. AHF began as a group of horse lovers and owners who wanted to make a difference by establishing the AHF to fund laminitis research. AHF is not-for-profit and has no paid employees. Donations to the AHF are tax deductible. Contributors can be assured that their contributions truly work directly toward the goal of ending laminitis suffering by horses. The administrative costs incurred by the AHF are below 4% annually. All administrative costs are paid for by the Board of Directors, so 100% of what you donate will go directly to fund laminitis research. At the annual meeting of the Missouri Horse Shows Association on January 30th at the Peachtree Banquet Center in Columbia, Missouri, Dr. Donald Walsh received the association's Jeff Shikles Memorial Distinguished Service Award for his work in laminitis research and education through founding the Animal Health Foundation. The Missouri Horse Shows Association offers year-end and high point awards in more than 140 divisions to member exhibitors and nominated horses. MHSA is an affiliate member of the United States Equestrian Federation. 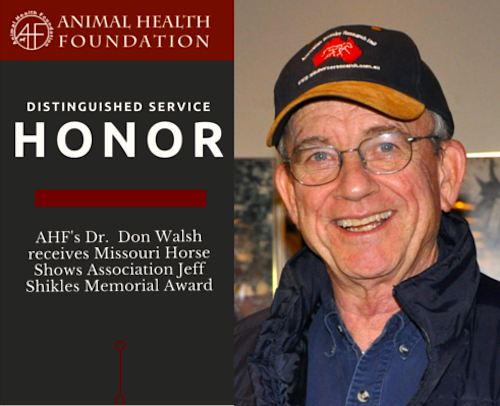 Dr. Walsh is the founder of the Animal Health Foundation and a lifelong resident of Missouri. He showed Saddlebred horses in his youth. He is a graduate of the University of Missouri College of Veterinary Medicine, and established Homestead Veterinary Hospital in Pacific, Missouri in the 1980s. 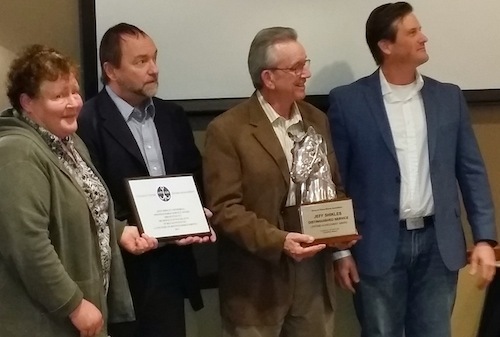 He is now retired from daily practice and is dedicated to the advancement of laminitis research and education through the Animal Health Foundaiton.